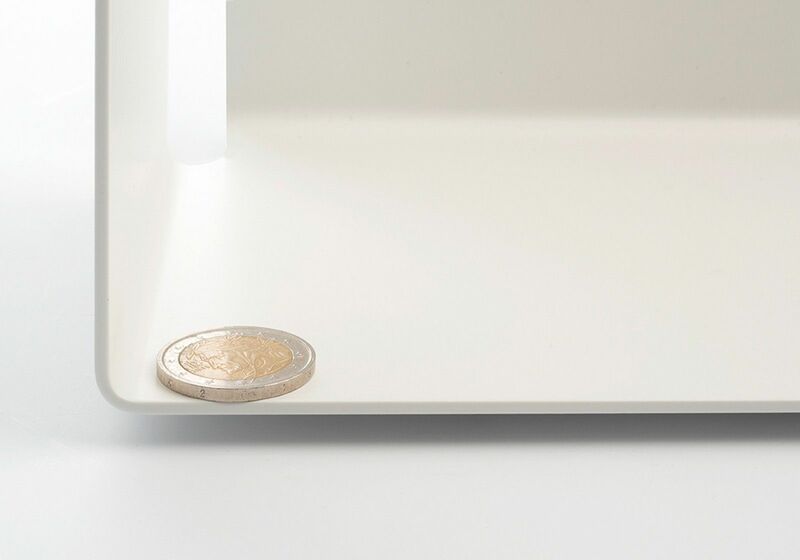 > Floating shelves>Floating Shelves>Floating shelf "U"
Can holds up to 44 pounds. 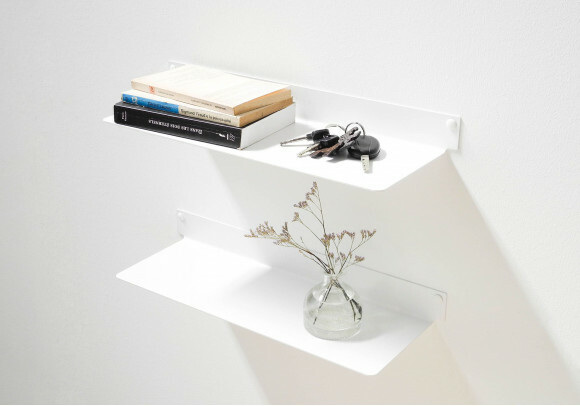 Create your very own bookshelf ! 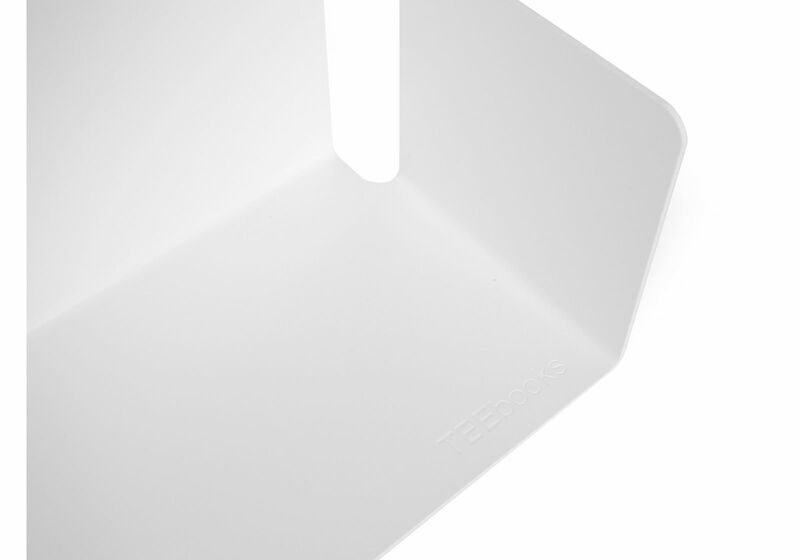 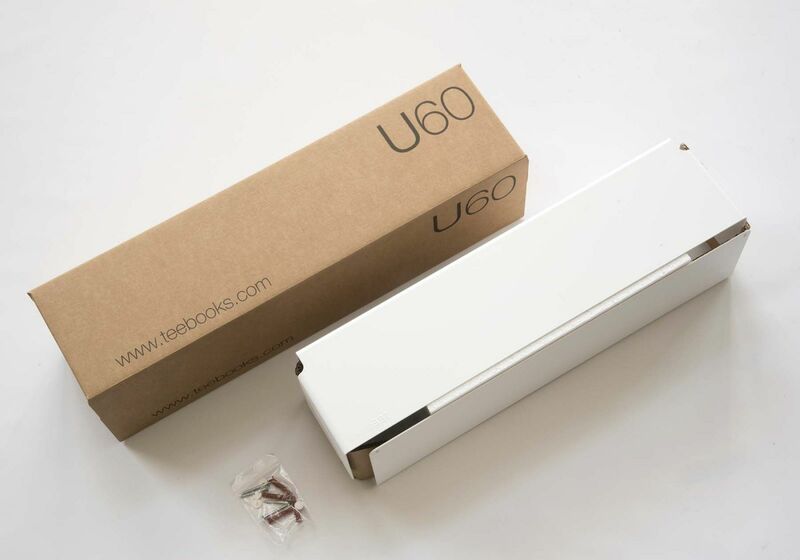 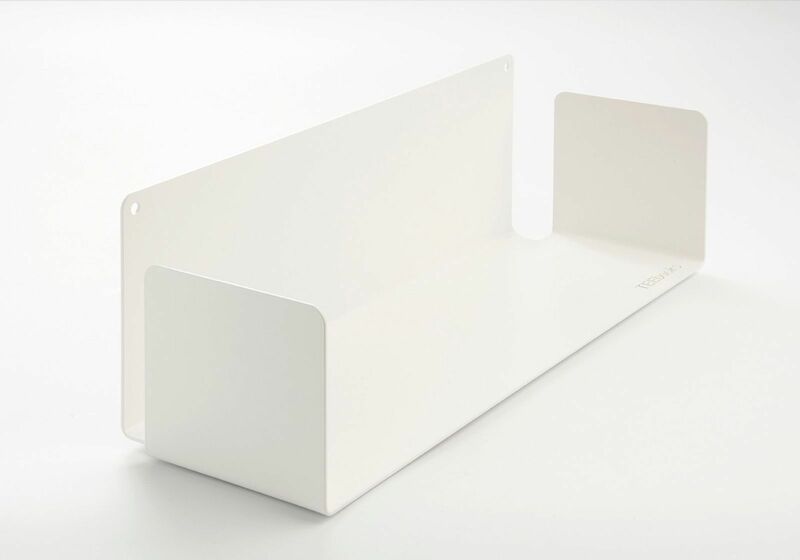 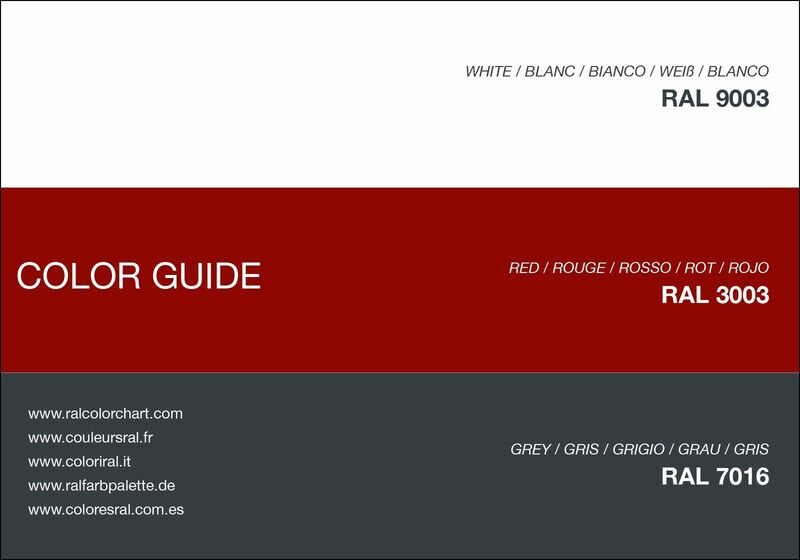 You can use the "U" floating design to create your very own TEEbooks Bookcase. 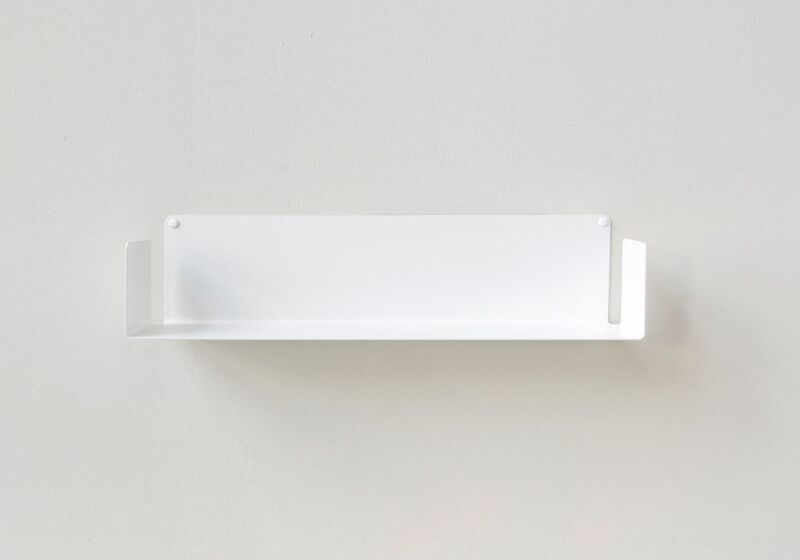 You can use all of these design-conscious shelves to create a TEEbooks wall mounted shelf to your specifications. 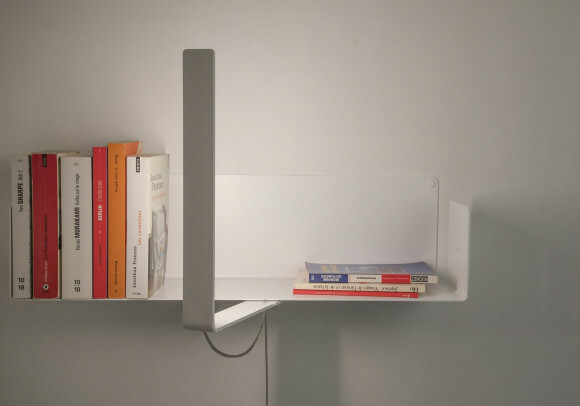 A simple design which delivers a simple and functional Bookshelf.